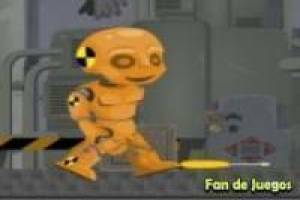 You're the only robot that come to life and now your mission is to escape from the garage and find a new home. Includes all the tools you find and fix all the machines needed to continue your escape. 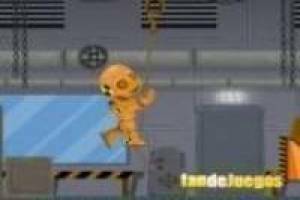 Enjoy the game Escape from the garage with the test robot, it's free, it's one of our robots games we've selected.